Ensuring that your employees have a high level of job satisfaction is a critical goal of the HR department. When workers are satisfied, your business will likely have a greater employee retention rate, which leads to a motivated and engaged workforce. Any company that can avoid frequent turnover is going to have a competitive advantage, as hiring and training new employees can be time-consuming and costly. 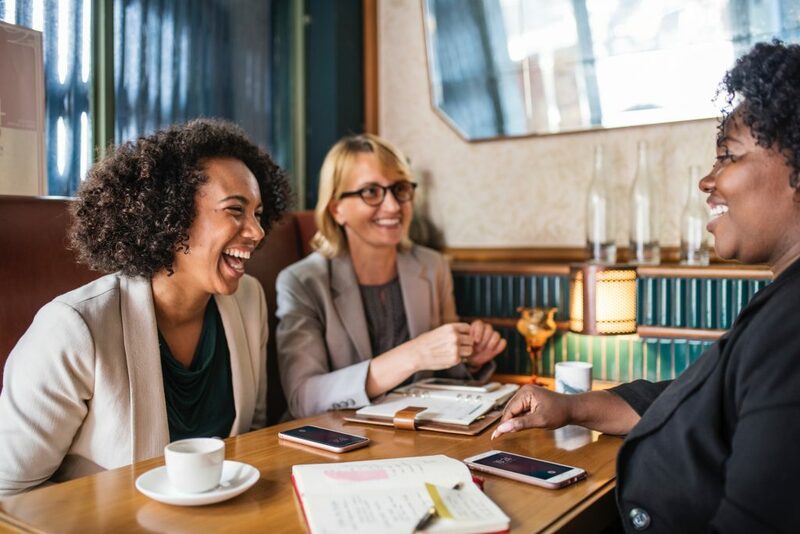 This post will guide you through some of the top ways to improve job satisfaction, so your workplace can take advantage of these benefits. What do they enjoy working on? Knowing the answers to these questions can help you gain a deeper understanding of how to improve and maintain your employees’ job satisfaction. While it’s unrealistic to expect a typical employee to feel engaged or satisfied with their job every single day, supervisors can learn to tailor their management style to maximize satisfaction and engender more effective communication. Transparency in the workplace is important for establishing trust between leaders and their employees. Sharing company goals, benchmarks, and key performance indicators (KPIs) on a regular basis is a good way to begin laying the foundation for a culture of openness and accountability. Employees should be mindful of the company vision and core values, as well as how goals and metrics, fit into that bigger picture. Employees who understand how their performance impacts the overarching goals of the company are more likely to not only trust their employer but also be engaged and invested in their work. Data sharing can aid that understanding, like creating a dashboard for your sales department that tracks individual salespeople’s progress. Placing each individual’s number of opportunities, activities, and sales alongside the company goals and benchmarks can put individual efforts into a larger perspective. This also holds all of your salespeople accountable and can motivate them to hit their numbers and reach the top of the leaderboard. When employees are attuned to the needs and status of the company, they are able to generate better ideas and help solve problems as a team. Just be sure to avoid transparency traps on the way to becoming a more open workplace. Too much transparency can sometimes result in a toxic culture replete with finger pointing and undue stress. Keep things light and focus on empowering, educating, and engaging employees with data – not overloading them. Employees like to feel appreciated and be recognized for a job well done. 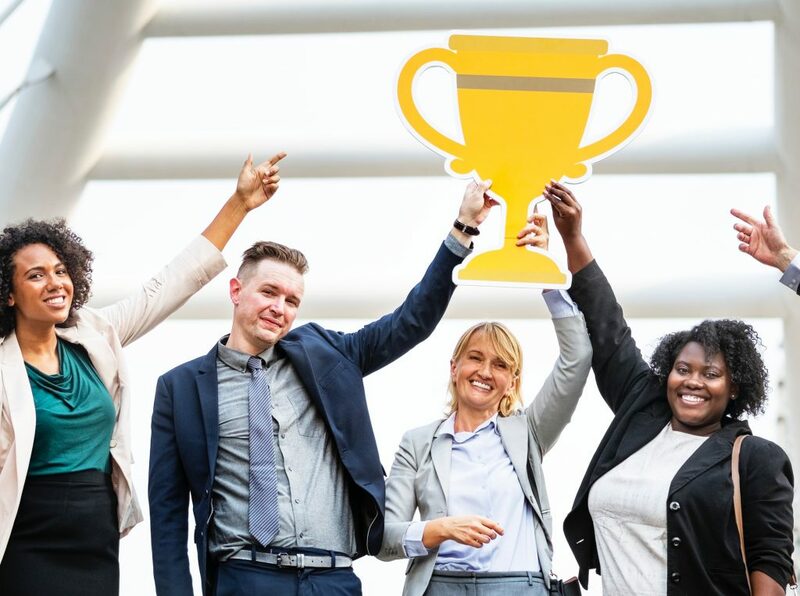 In fact, the Aon 2018 Trends in Global Employee Engagement survey found that rewards and recognition are “the strongest driver of engagement.” Knowing that they have achieved a goal, provided value, or otherwise made an impression is a great motivator to continue the good work and strive even further in the future. Professional development is an often-overlooked retention tool. Training and education not only serve as great motivators, but they can also help make employees more productive and innovative. In a constantly changing business environment, it’s now more important than ever for employees to keep their skills relevant and up-to-date. The key to any successful plan to improve job satisfaction is measuring your progress. How close are you to achieving greater job satisfaction? What still needs to be improved? One way to find out if employees are satisfied is by leading one-on-one performance reviews twice a year. This information learned in these conversations can enable you to help team members achieve their goals within the organization. Ask questions about what challenges they face in the workplace and brainstorm solutions with them. For example, if they are feeling overwhelmed or stressed at work, consider hiring another employee or shifting certain tasks to employees with fewer responsibilities. Additionally, you should conduct anonymous job satisfaction surveys to get a good understanding of the overall attitudes, morale, and motivation of your employees. This is an efficient way to hear honest opinions and concerns from your employees. Plus, they take less time and preparation than one-on-one reviews, which means you can send them out as frequently as you’d like. After analyzing the results and feedback from performance reviews and surveys, management should take an honest look at what they can do to continue to improve job satisfaction. If certain perks or programs were mentioned as something that your employees enjoy, continue to offer it. If there are areas in need of improvement, encourage your employees to share their ideas and suggestions. If any changes you make don’t move the needle, don’t be afraid to re-evaluate. While it is important for organizations to work on improving job satisfaction, you can’t stop there. Employee satisfaction occurs when a worker is enjoying their job, but they are not necessarily engaged. That being said, job satisfaction serves as a foundation upon which employee engagement can grow. Employee engagement takes employee satisfaction a step further. Instead of an employee simply enjoying their job, they are committed to helping their company achieve all of their goals and do everything in their power to make that happen. In order for an employee to be engaged, they need to be able to find meaning, autonomy, growth, impact, and connection in their career. Click here to view a comprehensive guide and learn more about employee engagement. Samantha Marsh is the Marketing Content Coordinator at iDashboards, a data visualization software company on a mission to transform traditional reporting into meaningful, interactive dashboards. Outside of work, she enjoys playing golf, listening to podcasts, and going to Michigan football games.